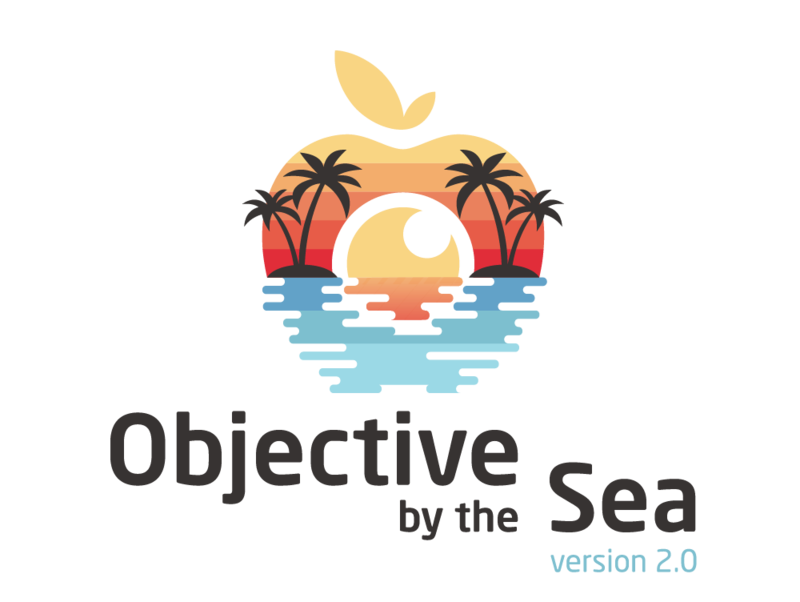 The world's only Mac Security Conference, "Objective by the Sea" (OBTS) returns! Join us in sunny Monaco (June 1st-2nd), for talks from the world's top macOS & iOS security experts. We're stoked to partner with the following companies and products! 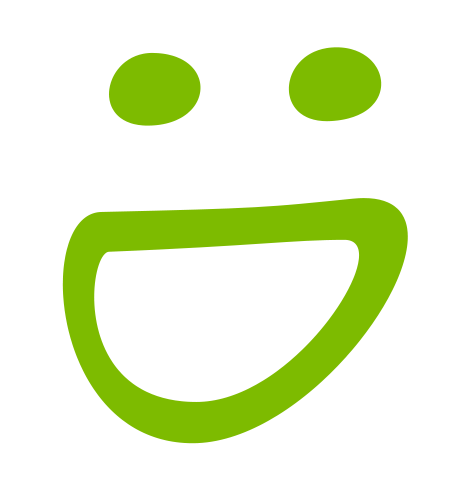 At Digita Security, our goal is to improve the security of macOS users by developing accessible, native, high quality macOS security products and services for the enterprise. Created by MacPaw, CleanMyMac X aims to replace dozens of optimization tools for Mac. A macOS cleaner, performance monitor, and malware remover! 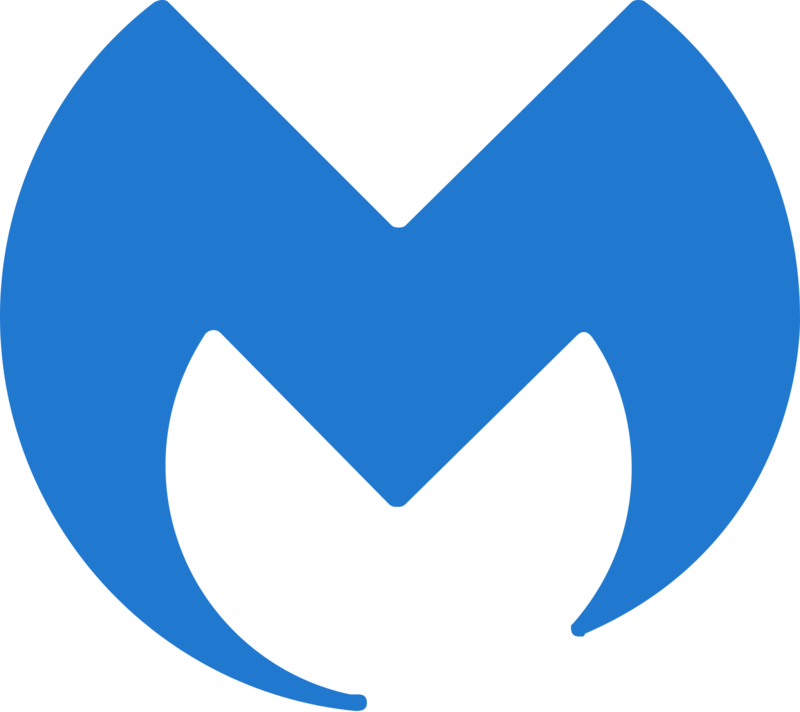 Malwarebytes protects you against malware, ransomware, and other advanced online threats that have made traditional antivirus obsolete and ineffective. With advanced products focusing on macOS, Malwarebytes technology crushes the growing threat of Mac malware. Airo is a new state-of-the-art malware protection platform focused solely on Mac. Airo's malware protection model incorporates real-time threat detection, cutting-edge AI technology and an extra layer of data protection, to protect Mac users. SmugMug is a beautiful home for all of your photos. Protect your photos and memories with a SmugMug site and give them a place to shine. 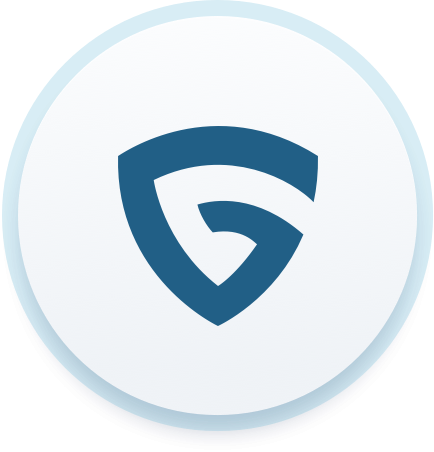 Guardian Mobile Firewall is the first and only smart firewall/VPN for iOS devices. 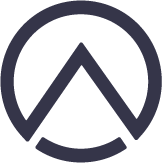 Guardian allows users to take control of their digital life and privacy, powered by high quality first-party research and threat intelligence data. 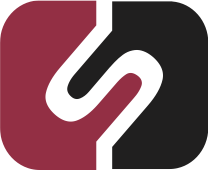 SecureMac is a key contributor to the Mac security world, providing security solutions. 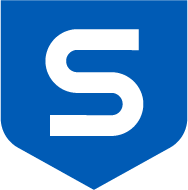 Moreover, SecureMac continually publishes cutting edge research, news and products to help protect those who love their Macs.